Are you absolutely positive hackers won’t manage to steal your passwords? 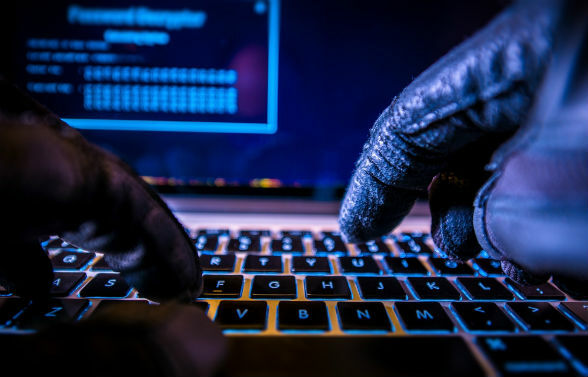 If you’re concerned about your cybersecurity - even if only a little bit - this article might just about make your day. We’ll be looking at two top-rated internet security companies that promise to end your online privacy and security woes for good. Feeling overwhelmed by all your passwords? The average user has more than 90 online accounts and counting, all of which require a password. That’s a staggering amount of passwords to remember. So we compromise. We use one single password for everything, in an effort to make surfing the internet less complicated and to keep the hassle of forgotten passwords to a minimum. But while using the same password for everything may make things simpler in the short term, we’re really not doing ourselves any favors from a cyber security standpoint. In fact, this kind of behavior makes us a lot more vulnerable to identity theft and cyber attacks. But now, an end to password overwhelm is finally in sight. And the best thing about it? It requires no extra effort on your part. McAfee​ and Norton, two internet security software giants, have come up with an easy way to increase your online security while actually decreasing the number of passwords you need to remember. Both McAfee and Norton’s internet security suites now include a password manager. The tool generates totally random passwords and saves them on an encrypted server. The right password is automatically filled in whenever you need it, so you can set it once and forget it. All you need to do is remember one single password for the password manager itself. Which is what you were doing all along, right? Norton’s password manager, called Identity Safe, syncs your passwords across all your devices, so you can sign in to any of your accounts from anywhere on any device. McAfee, on the other hand, takes things even further by eliminating the need to remember a password at all. 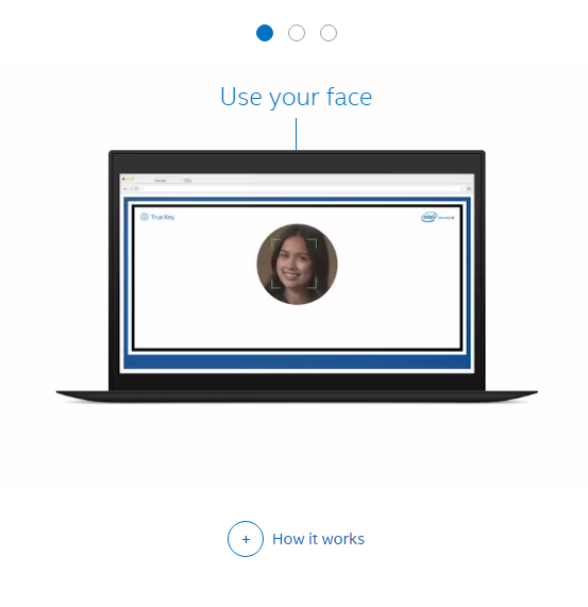 Its tool, called Intel Security, allows you to use your fingerprint or face recognition technology instead, making your data as safe as it will ever be. Ready for a password-free life? Ready to get started? Head over to the McAfee or Norton website and try it for yourself.